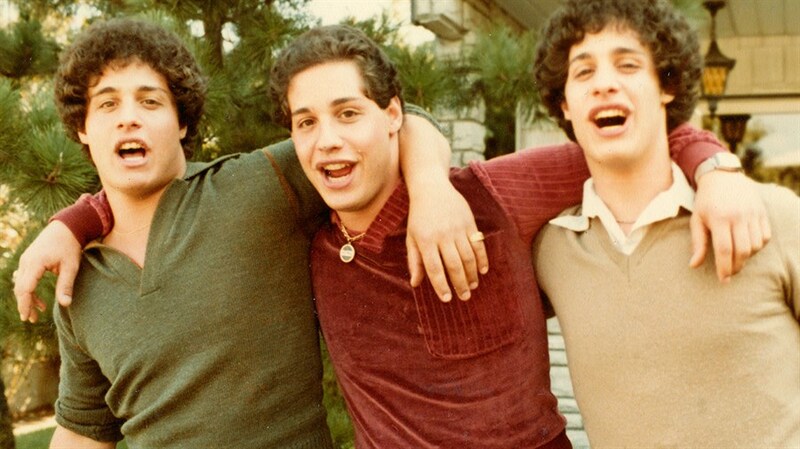 For three teenage boys living in New York in the 1980s, what starts as an uncanny resemblance quickly turns into an extraordinary stranger-than-fiction story. 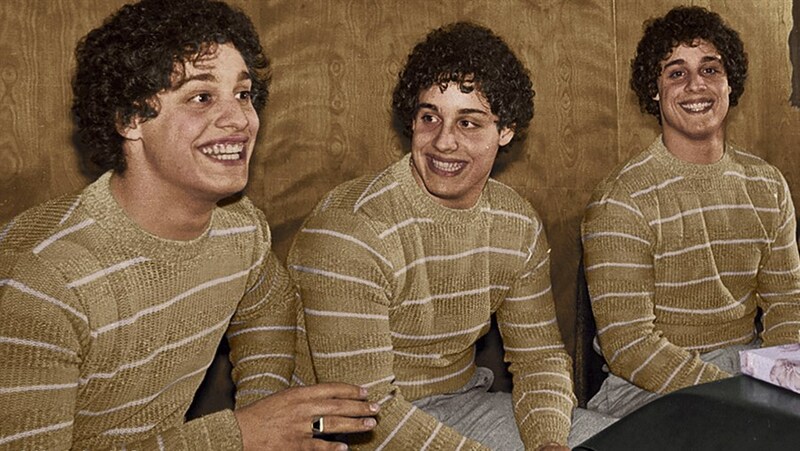 The discovery that Bobby, Eddy and David were triplets separated at birth and adopted by three different families catapults the former strangers to international fame. But their incredible reunion also unlocks a secret that gives this bizarre and charming tale a mysterious and troubling origin story. See one of the most talked-about films of Hot Docs 2018 on our screen after sold-out screenings.